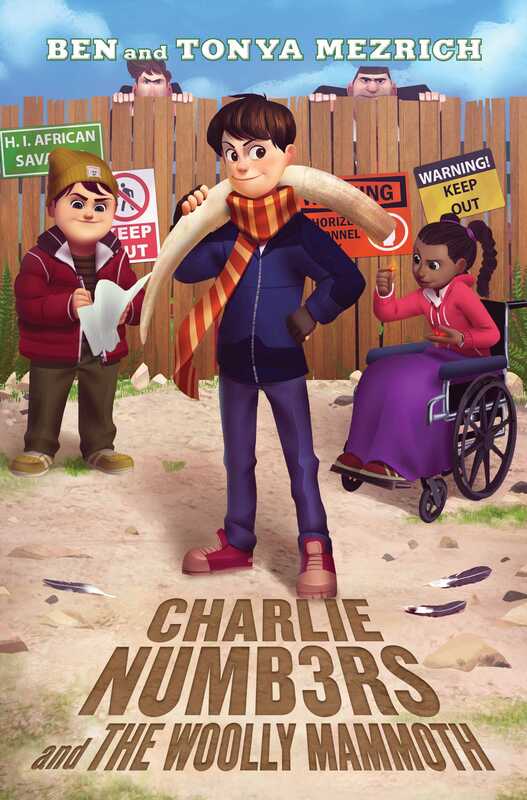 Charlie and the Whiz Kids discover a prehistoric mammoth tusk and stumble right into the nefarious clutches of an eccentric billionaire in this hilarious third novel of the Charlie Numbers series. Charlie Numbers and his gang of Whiz Kids—along with a few new allies—are on another mission: this time, to uncover the truth behind the mysterious mammoth tusk they found buried in the Boston Public Gardens. Their hunch? Blake Headstrom, eccentric billionaire, philanthropist, and collector of some renown, has been smuggling mammoth tusks into the city. The only question is: Why? Selling woolly mammoth tusks isn’t illegal…but selling elephant ivory is. 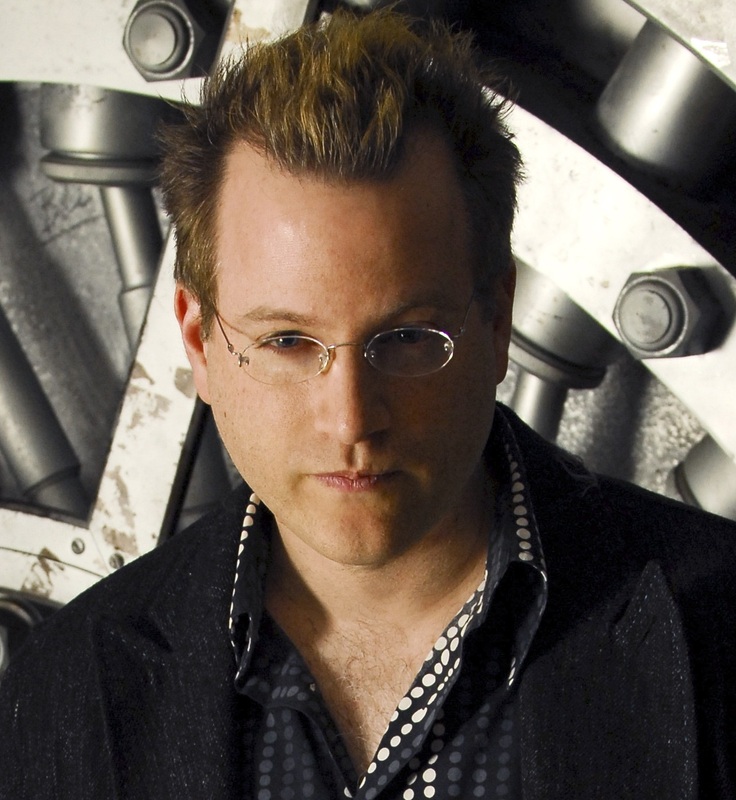 And Charlie’s certain Headstrom’s plans are more sinister than they seem.